Quality, Customisable, Modular and Prefabricated Homes for delivery across the State. Distinctive, Transportable, Kit Homes built efficiently here in Tasmania and designed around what you want. In 6 easy steps we can have your new home built and placed on your land, ready for you to move in. Which plan is best for me? Retire in style. Visit the new Stanfield 3 bedroom display home in Old Beach. A family business, owned and operated entirely in Tasmania. Have a look over our range of plans to get some ideas. Visit one of our 3 display Homes throughout Tasmania. A quality home for your quality lifestyle. Choosing a floor plan is a critical step in building your new home. At Tasbuilt, we have a great range of thoughtfully designed new home plans to help get you started. Create your own plan from scratch or choose one of our plans and customise it to suit your needs or taste. Our homes are designed and built here in Tasmania. 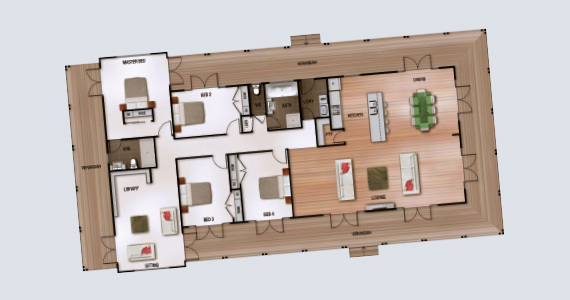 Take a virtual tour of our display homes today. Whether you are in northern or southern Tasmania, you can walk through a quality Tasbuilt Home. 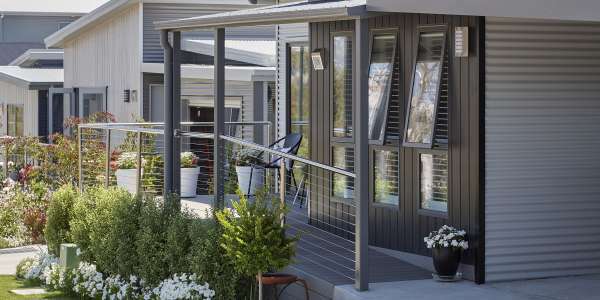 As Home Builders in Launceston, Hobart and throughout Tasmania, Tasbuilt constantly strives to bring you the excellence and distinction you deserve by examining new concepts, materials, and techniques for building and moving transportable homes. As your home is produced off-site, it is closely monitored to ensure a high standard of workmanship. Each Tasbuilt home is built to comply with all building codes and regulations, and includes both a twelve month maintenance warranty and a ten year structural guarantee. 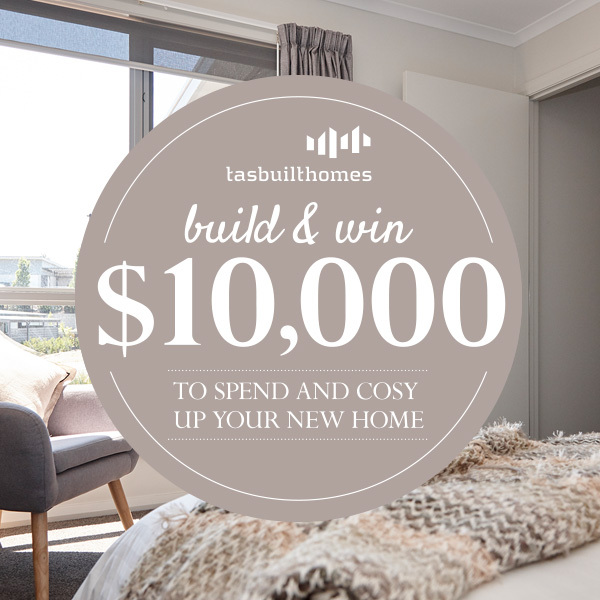 Finalise a contract with Tasbuilt Homes by the 7th December 2019 for your chance to win a $10,000 shopping spree at your choice of either Bunnings or Pottery Barn. Tasbuilt's "Supplier Of Choice" for all things roofing! Do you work remotely from the heart of your home...? or are you the one that likes to study or read a book in a quiet location?